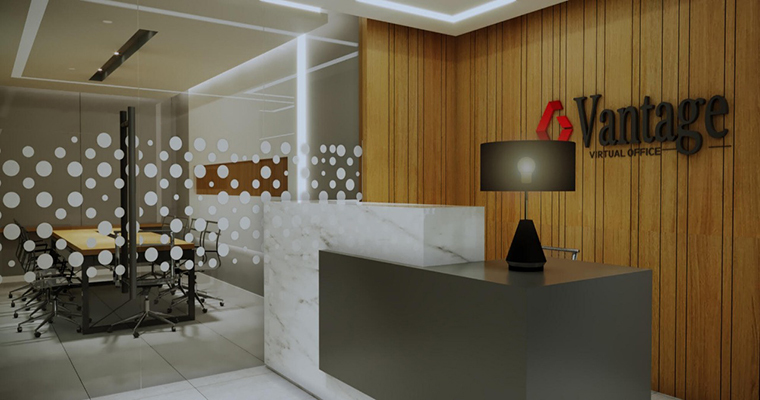 Serviced office & Virtual office located inside APL Tower Central Park which is one of the best integrated Central Business complexes at the heart of West Jakarta indonesia, the APL Tower Central Park is the most prestigious address, home to major local and multinational corporates. 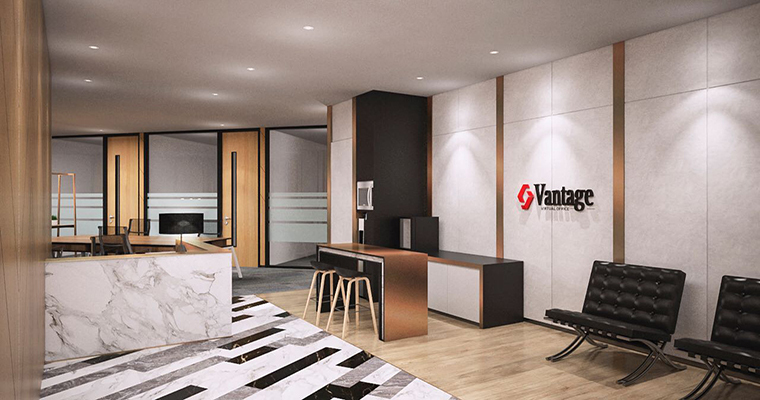 Kindly visit Vantage Office on 26th floor Unit T3-5 for more details. 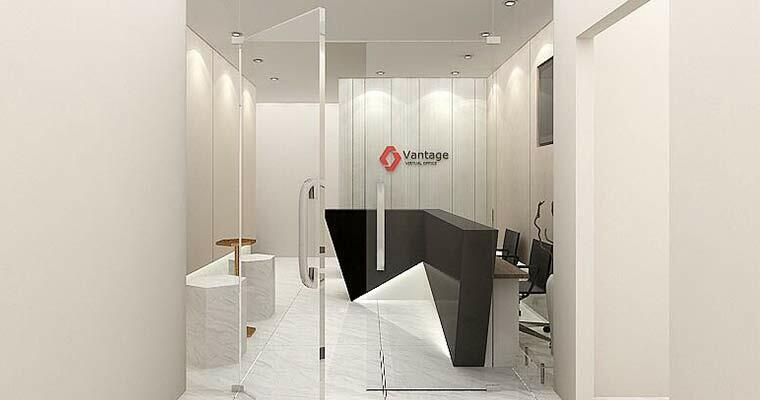 Kindly visit Vantage Office on 26th floor Unit T3 for more details. A modern state-of-the-art business center to grow your business and celebrate your success. Simply move in and get started.